The Declaration recounted how and why on January 1, 1994, they took up arms; why they met with civil society when it asked them to dialogue and reach agreement, which they did by the agreements that were achieved; how the government and political parties did not comply [with the San Andrés Accords], and how the Zapatistas began to make their own the sorrow of all the people with whom they entered into relationship. 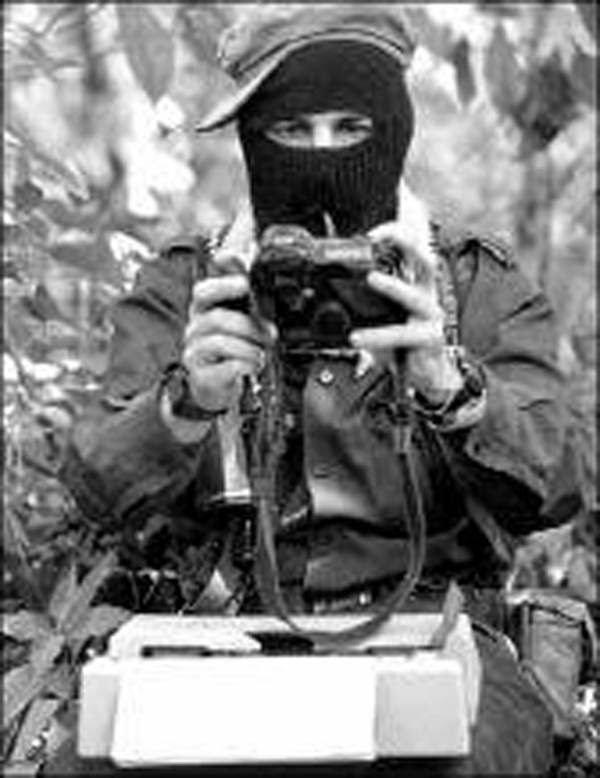 The Zapatistas rigorously analysed the capitalist operation in the era of neoliberal globalization, based “on the exploitation, plunder, contempt and repression of those who don’t stand up for themselves” throughout the entire world. They also examined how people everywhere are struggling against that. Likewise, they analysed how Mexico was. How the forces of capitalism are destroying the country. How government officials, politicians and judges are its employees or accomplices—the same as with drug trafficking and crime—and how many people are also struggling against all that. 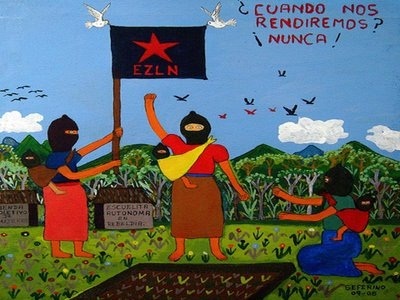 An EZLN delegation would tour the country to enter into alliances with those who share all these convictions and the decision to resist and struggle. Many people and organizations, from Mexico and around the world, responded to their call. 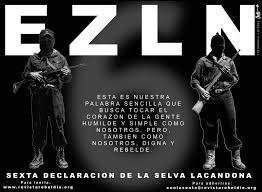 They listened carefully to the Zapatistas, who updated the status of their situation, their progress and difficulties, and their decision to continue the struggle. The seminar allowed a recounting of all kinds of disasters and difficulties, and a joint reflection on the gravity of the situation—where in Mexico and throughout the world, we are in a situation that is in itself intolerable but that is probably going to get worse. In San Cristóbal, La Sexta was endorsed in its current form as a planetary network of resistances and rebellions that connect people, groups, organizations and initiatives in Mexico and around the world. It is a network that needs to be activated to confront the storm that is upon us. In his outstanding speech on the last day of the seminar, Jerome Baschet recalled that on May 2, in Oventic, Mariano, son of the teacher Galeano to whom tribute was beng paid, said that his father had left him three families: those of blood, the EZLN and La Sexta. 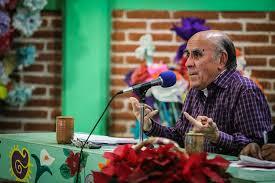 Perhaps, Baschet said, it is time to go beyond what La Sexta has been up to now. To go beyond by knitting ties and affinities that include more than just the adherents such that, together, we might make our strength more visible in order to confront the capitalist hydra. The tenth anniversary of La Sexta is truly the time for resistance and struggle, for applying ourselves clearly to the emergency actions and initiatives called for by these times. And to put forward this great family that teacher Galeano bequeathed to his son in the face of the threats, dangers and harassment that we have today.